Admins can ensure enterprise-wide control of encryption activities from anywhere – now with any device with a web-browser, including smartphones and tablets. Manage encryption from anywhere – at your desk or on the go. Redesigned interface and icons ensure easier usability to get what you need as fast as possible - review encryption status or gather detailed information about a specific computer, a group of computers or even an entire organization with just one glance. Compliance worries got you down? Regulations like HIPAA and GDPR are a snap with pre-set encryption policies in BestCrypt. Create and save customized encryption policies and assign them to computer groups or selected computers in just one click. Get instant alerts about any problems and see the progress of encryption tasks in real time on the way to policy compliance. Share responsibilities between multiple personnel and assign access to Jetico Central Manager Console based on role (Administrator, Operator, Auditor). In just one click, run and retrieve encryption reports for auditing purposes, including comprehensive information about active accounts, status and number of licenses, status and number of managed endpoints. Account activity logs can be included as well. See sample. Get detailed logs of selected computers or a group of computers, including the full list of changes made. Set filters to instantly view warnings, errors or all unread messages. Following compliance requirements, companies must have an auditable encryption solution in place. Trace back configuration changes made by a selected account or all accounts with complete and precise activity reporting. A periodic review of system-generated logs can detect security problems, including attempts to exceed access authority or gain system access during unusual hours. Security of sensitive information is ensured by encryption of all network traffic between clients and server using public/private key technology with HTTPS protocol. In addition to AES, BestCrypt Volume Encryption can now also be managed with RC6, Twofish or Serpent. Select one of the four featured encryption algorithms to best comply with your company standards.  Jetico Central Manager Server supports creation of a server cluster with multiple nodes to distribute the workload between multiple servers and boost performance. While CIOs will appreciate the updated aesthetics, plus the added convenience for managing all encryption activities, MSPs working with multiple companies will find even more features to celebrate in this beta release. MSPs can ensure enterprise-wide control of encryption activities from anywhere – now with any device with a web-browser, including smartphones and tablets. Manage and support encryption from the comfort of your own office chair, ensuring full control over facilities located outside your local-area network (LAN). One console to rule them all! Manage multiple companies, with separate licensing, software and/or encryption policies from one database and a single console. MSPs can now share responsibilities with customer's personnel and assign access to Jetico Central Manager Console based on role (Administrator, Operator, Auditor). Run and retrieve encryption reports to get an overview of all current customer configurations over a selected period of time. Review and report all configuration changes made by a selected account or all accounts with complete and precise activity reporting. To download, please accept the Terms and Conditions and click Submit below. A download link will be shown on the next page. After testing, please give feedback here. NOTE: This software is a Beta version which is still undergoing final testing before its official release. Copyright © 2015 Jetico Inc. Oy | All Rights Reserved.